They have lost a rivet on your liner? 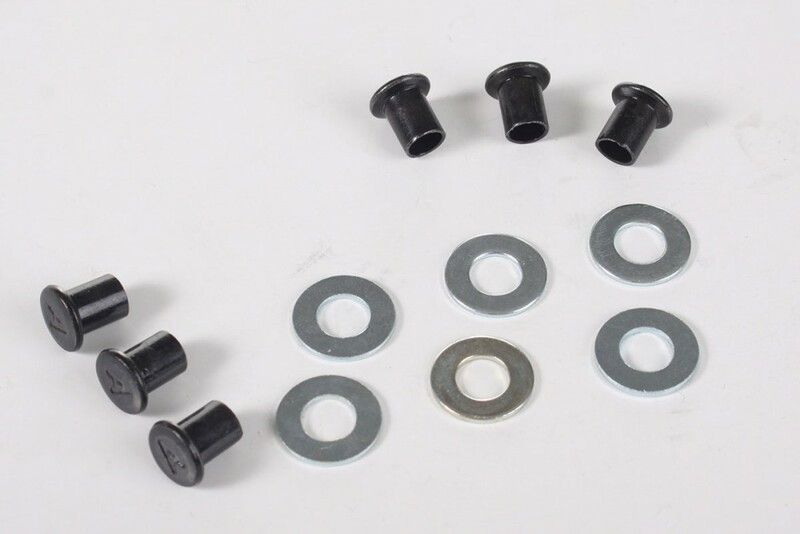 With us you can buy replacement rivets! 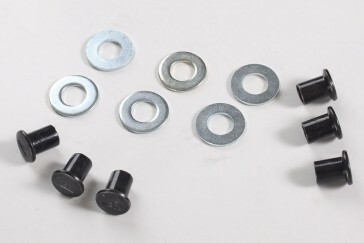 These rivets are as suitable for mounting of ratchet straps and buckles.